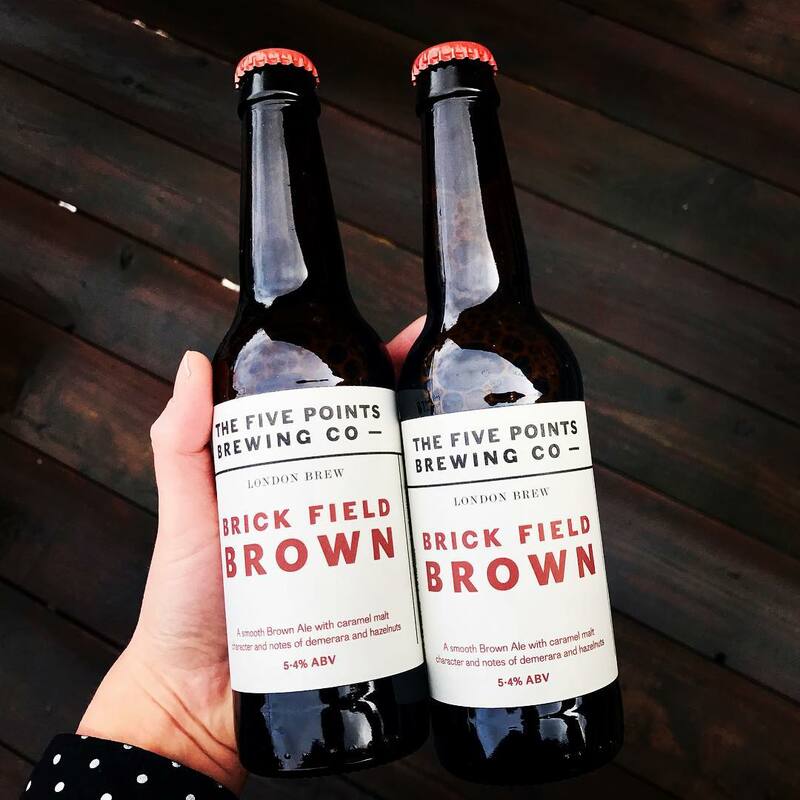 Based in a Hackney railway arch, The Five Points Brewery has been brewing bold and distinctive beers for Londoners since 2013. 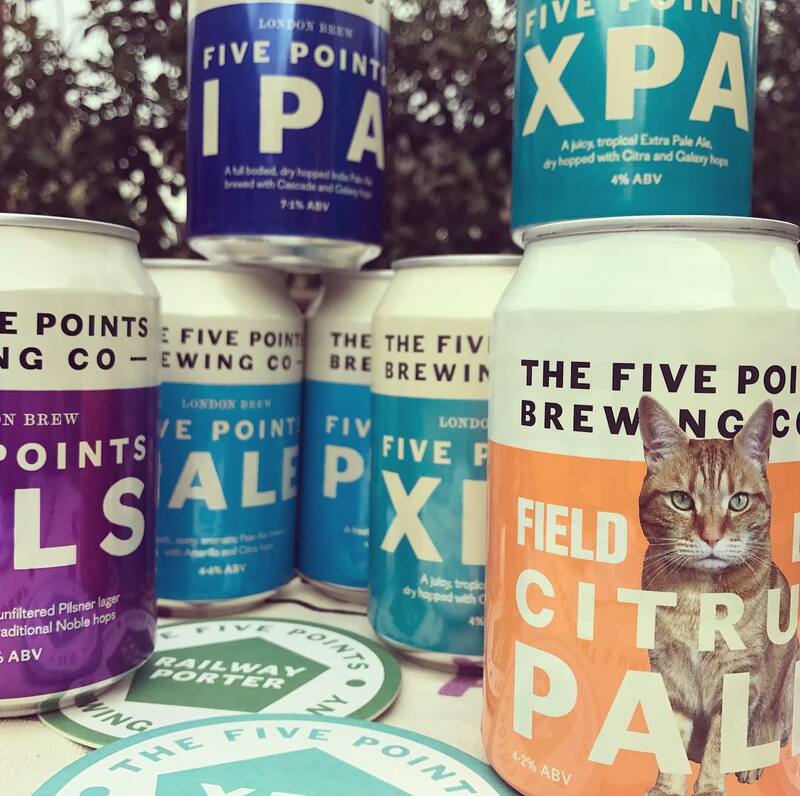 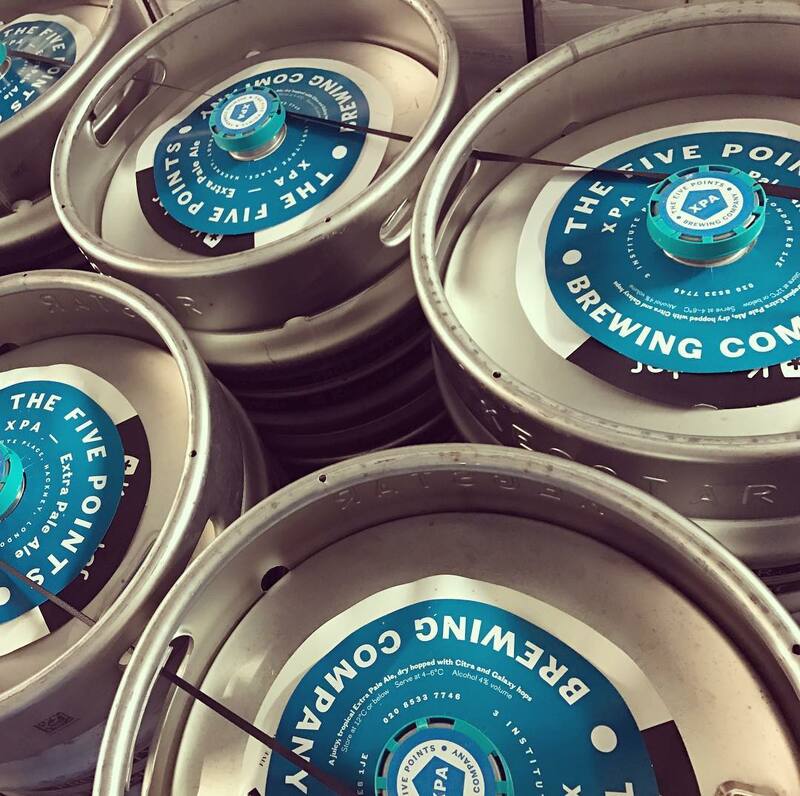 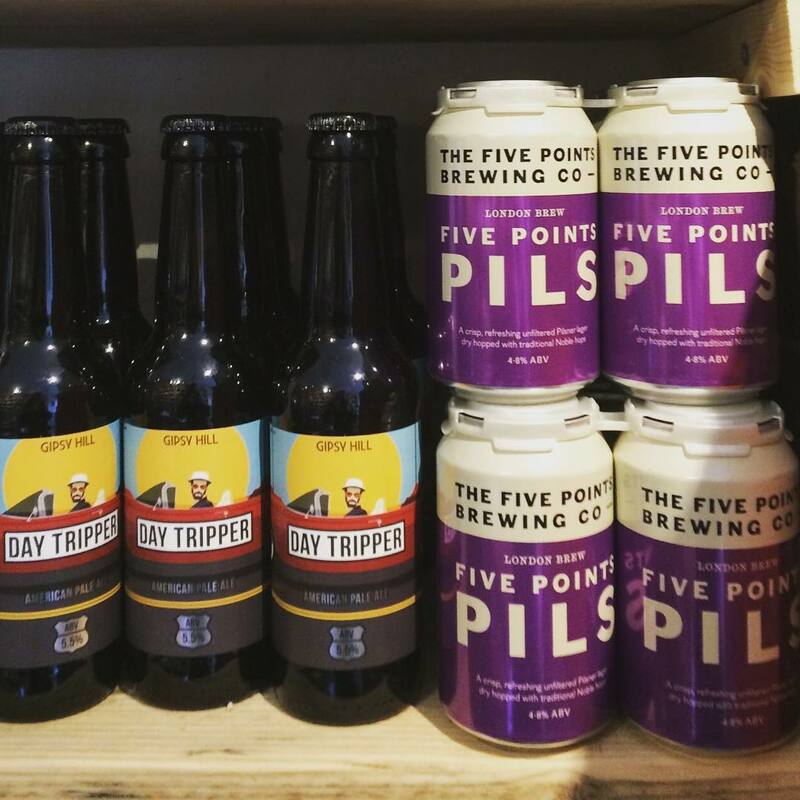 Their flagship Five Points Pale is one of their core range of now eight beers: Five Points Pale, Hook Island Red, Railway Porter, Five Points IPA, Brick Field Brown, Five Points XPA, Five Points Pils and London Smoke. 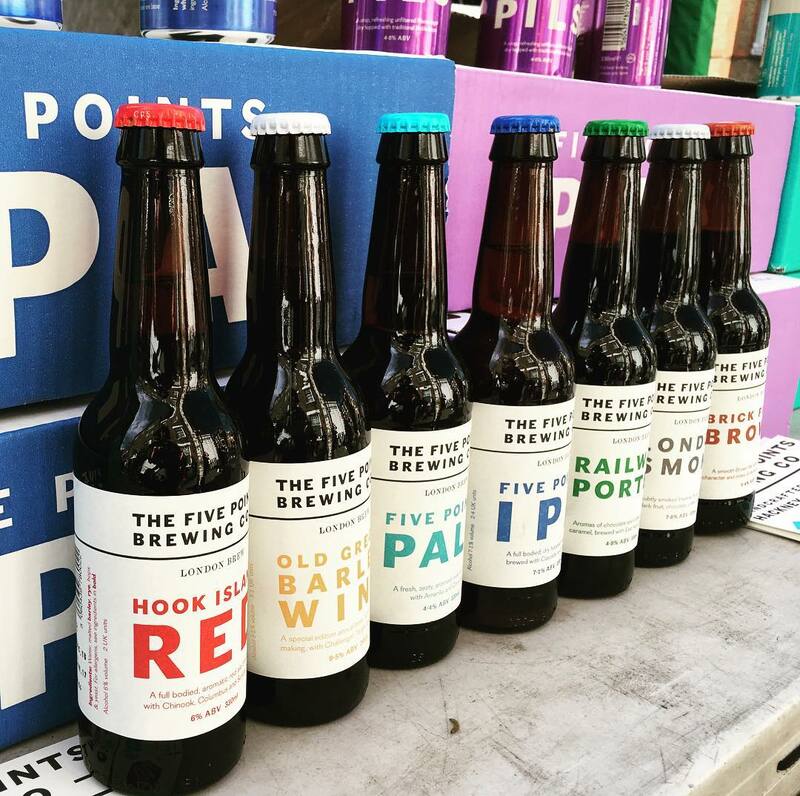 It is really important to Five Points that their beers are brewed to the highest possible standards of quality, consistency and flavour so if you are serious about craft beer, Five Points is the one for you! 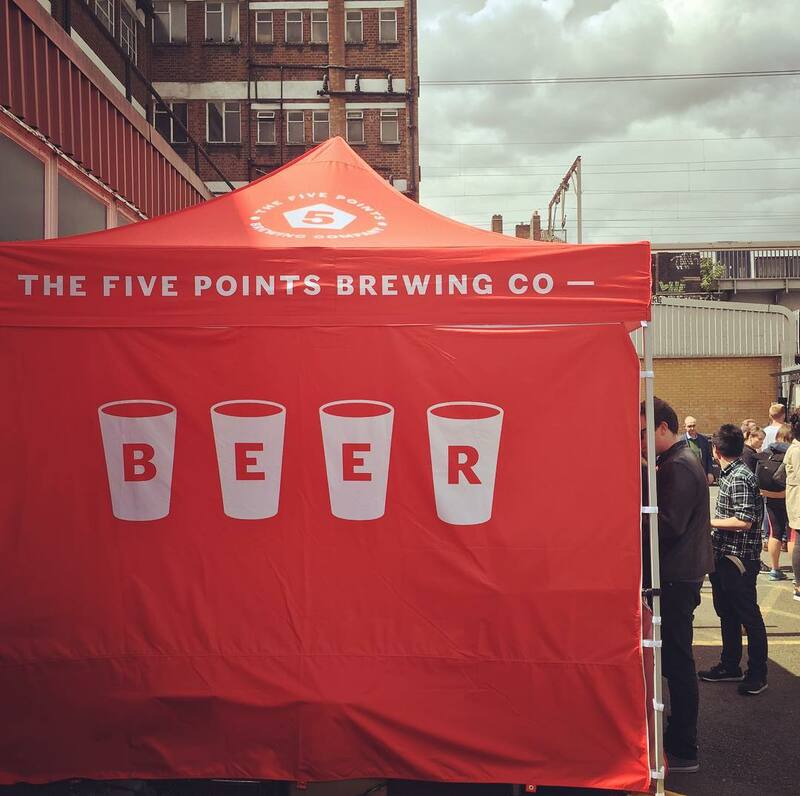 They’d absolutely love to bring some fantastic beers down to your event, so see if they are available here on Feast It in just a few clicks!